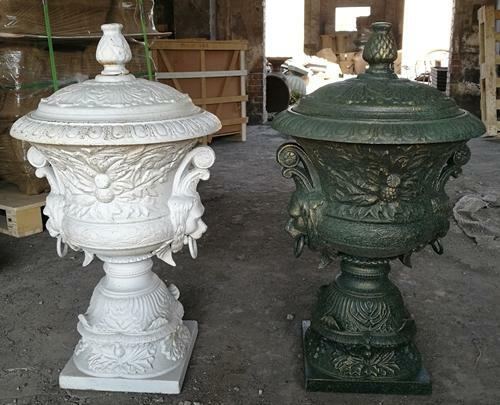 Cast iron urn - China - FUMESH ORNAMENT AND DECORATION CO.,LTD. 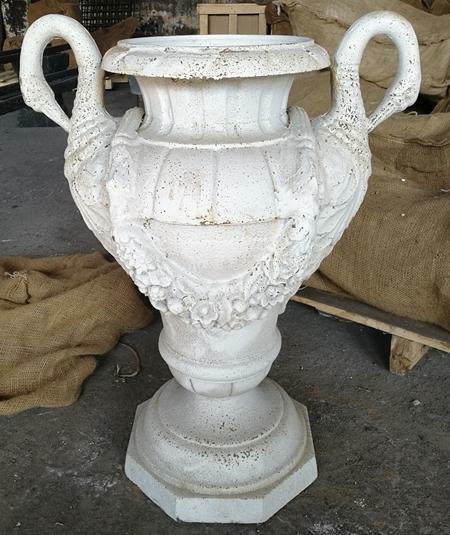 Cast iron urn is very beautiful together with flower and plant. The metal material will bring you an antique feeling and let you come to calm. 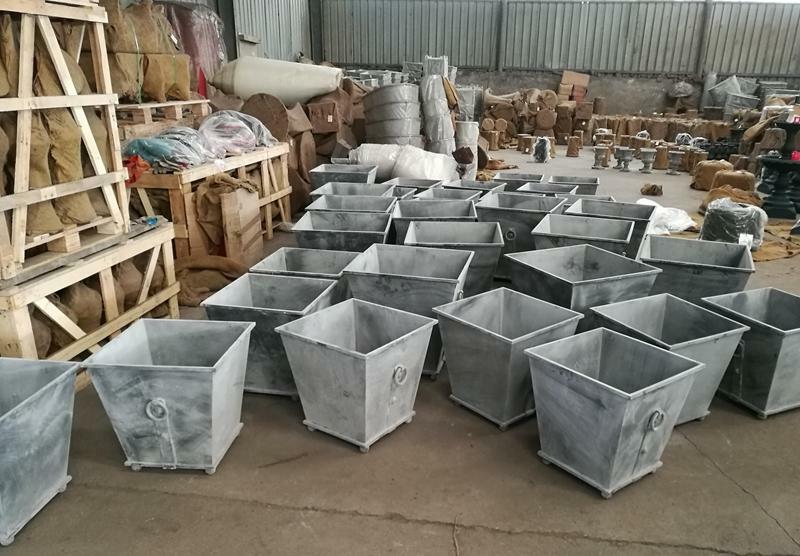 We are casting thousands of urn and planter, if you like you may contact with me, i can give you more choice. you are welcome to visit us and feel the metal craft products.